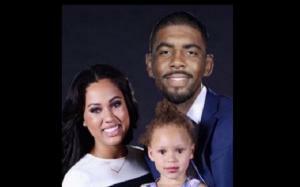 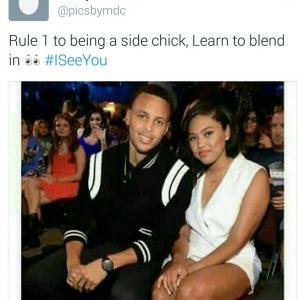 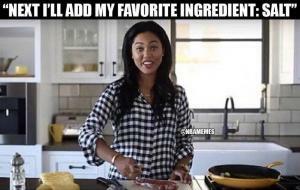 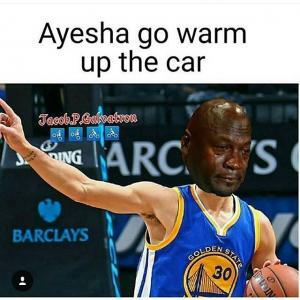 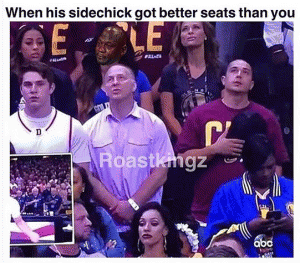 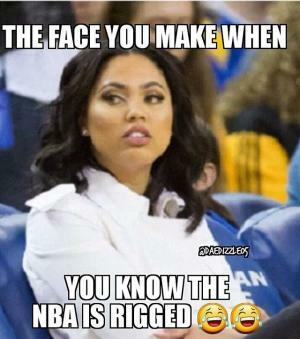 Social media users make memes featuring Ayesha Curry and family when she tweets about memes that make fun of her family. 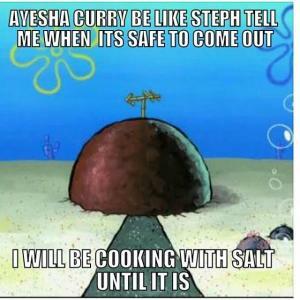 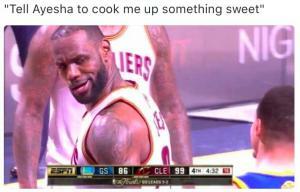 "Tell Ayesha to cook me up something sweet"
HEY! 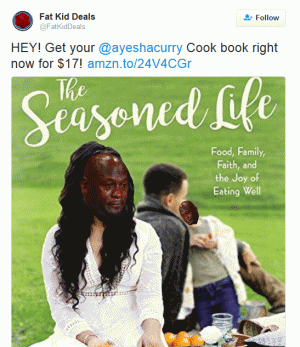 Get your @ayeshacurry Cook book right now for $17! 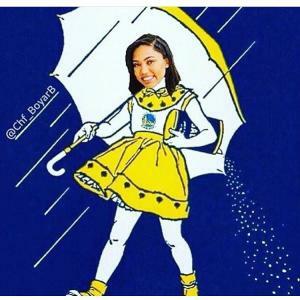 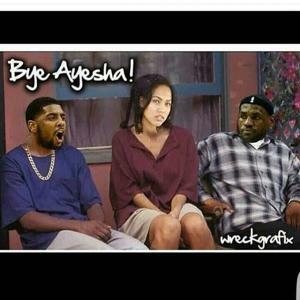 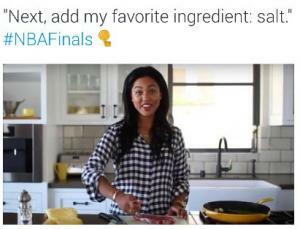 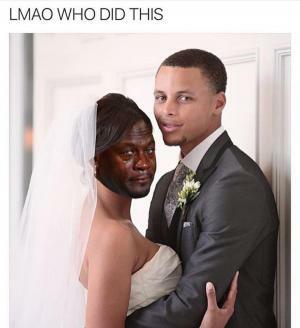 ayesha curry is trolled on social media after tweeting about the warriors' finals loss to the cavaliers.